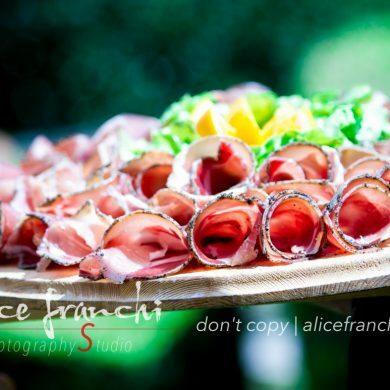 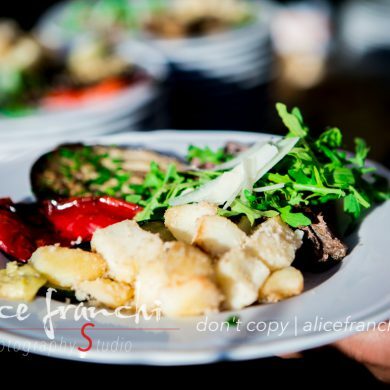 Italian Wedding - Food Bonanza! 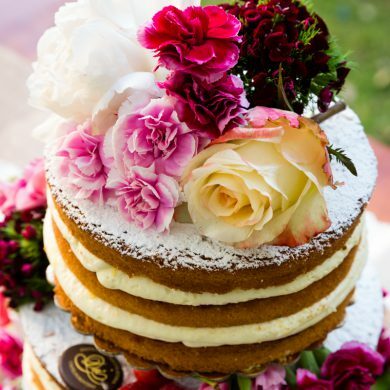 Cake delicious… Good things come to those who wait! 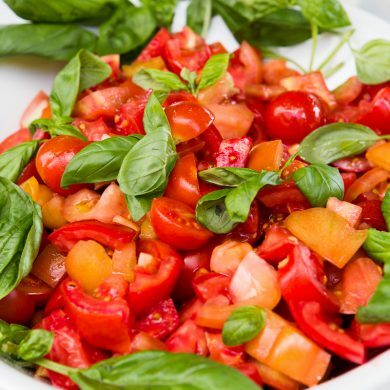 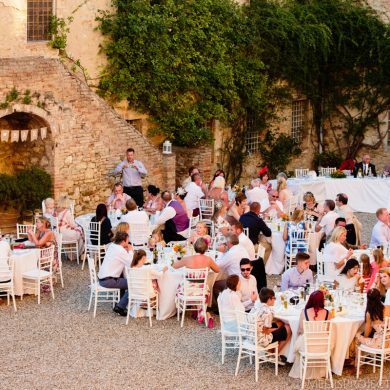 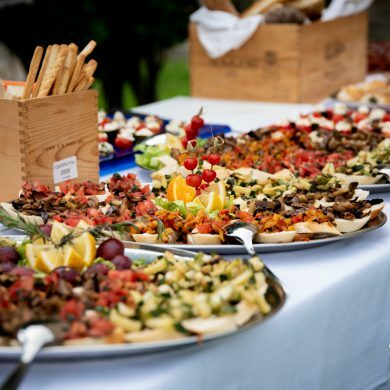 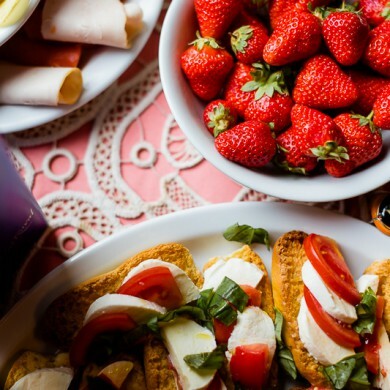 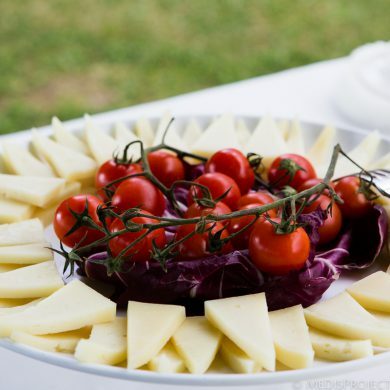 - Tuscan Wedding Food by Tuscan Dreams - For Italians each meal is a truly feast, whether you are vegetarian, vegan or omnivorous there will always be a traditional dish for you. 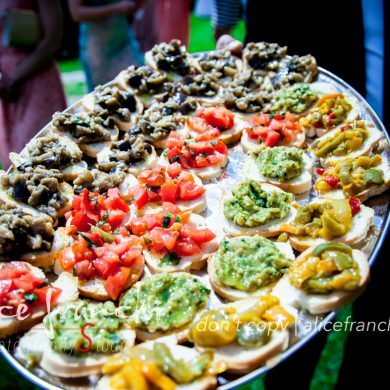 All these, coupled with outstanding local wines, we feel will ensure a successful wedding party!